Doing another review this week as I’m trying to get them all done before I leave. 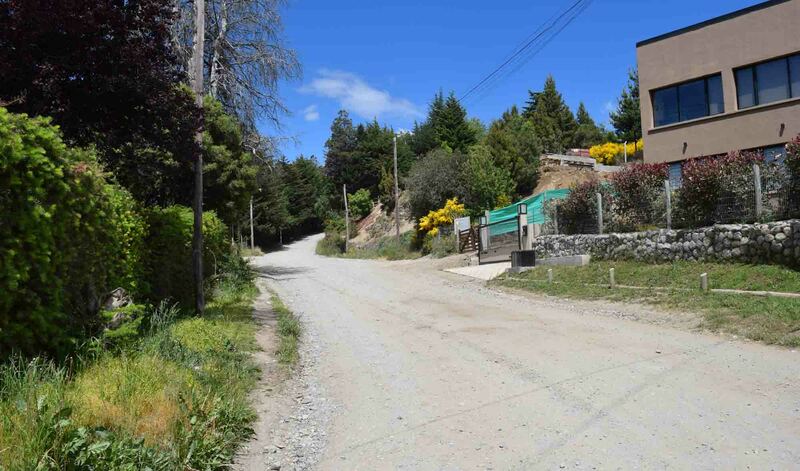 Bariloche is a gorgeous spot in Northern Patagonia, with unsealed roads and a Bavarian feel. 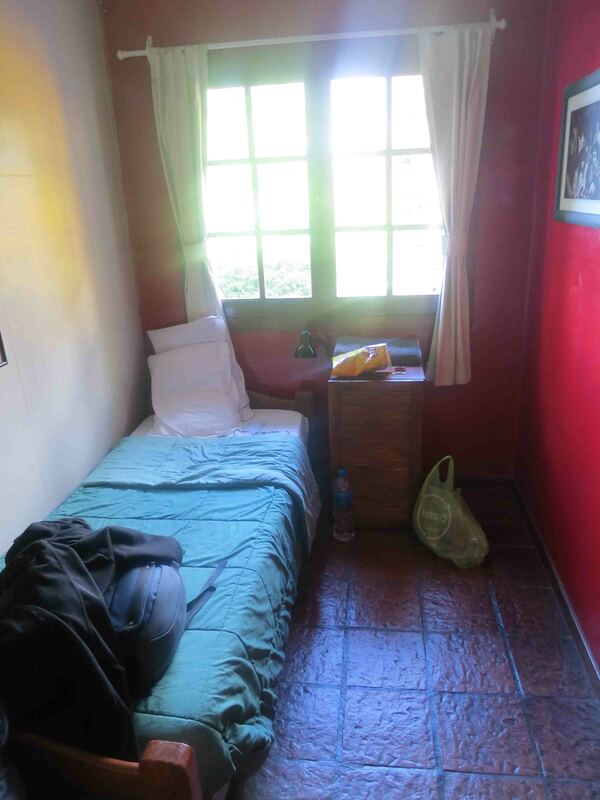 I stayed in the Green House Hostel, in a single room with shared bathroom. 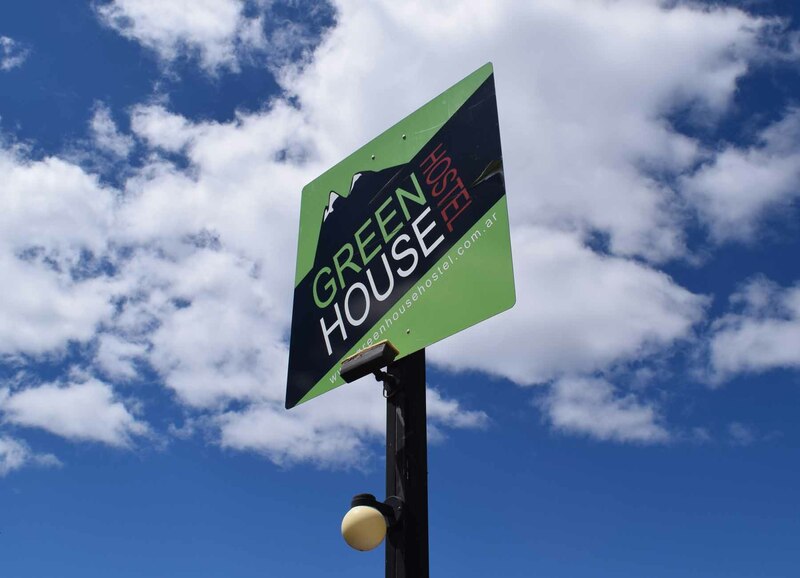 It was a great choice, there was a lot to offer the guests, friendly knowledgeable staff, a great kitchen and living area, as well as a garden. 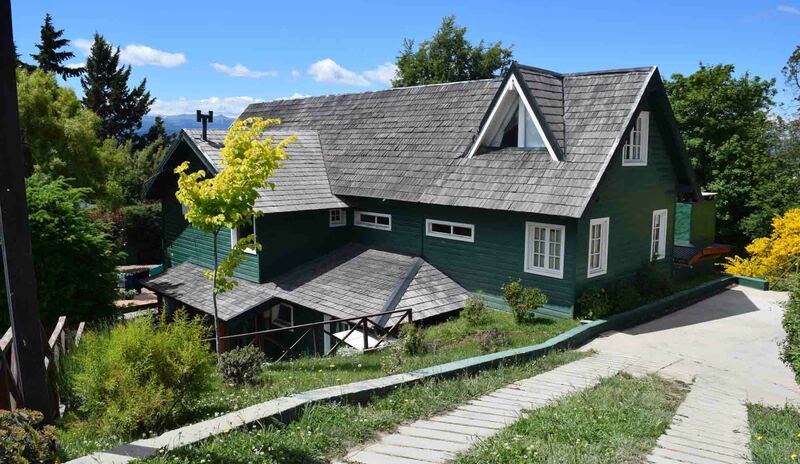 Highly recommended if you come to Bariloche. Dusty street on which sits the hostel. The location in relation to the town is not good, it’s nearly 5km from the town but there is a bus that leaves 300 metres or so from the hostel along the main lake road that you can take, some of them go all the way to the bus station which is on the other side of the town altogether. To be honest though, distance from town didn’t bother me and I was more than happy cooking for myself whilst in Bariloche. 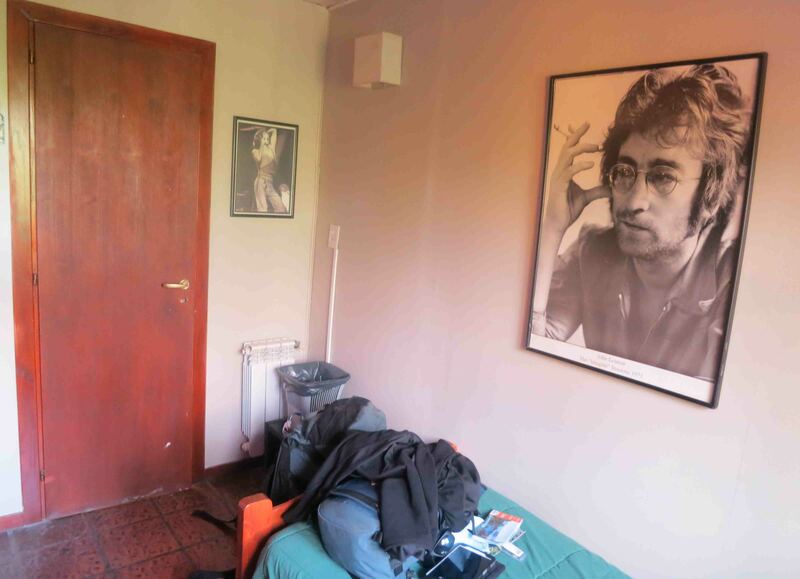 It’s a little bit cliquey at the hostel, but still friendly. There seems to be a group of staff there that hang out together and have fun together. You can see this little group and then there are the travellers that pop in and stay a few days. It’s a great place to meet people going north or southwards. The house itself is a pretty nice house, coloured mostly green. The kitchen is big and well-stocked for plates and things to cook with. The nearest supermarket is a twenty-minute walk away, but if you have sensational weather like I did when there in November, it’s no issue – although quite dusty. The room was small. The wifi was decent in the dining room area below but not in my single. It was cupboard-like, but comfortable enough and it was good to be able to open the window and let fresh air in the stuffy heat out. The downside was one night people were gathered outside the window (below it) chatting and maybe having a BBQ. It was just the one night, it was staff but they moved on somewhere between 11pm and midnight. The bathrooms were okay (shared) and pretty clean. Generally speaking it, like Bariloche, was a great place to stay and get away from the big cities, the deserts and dryness of South America which had mostly been what I had experienced up to that point. Next And now it’s… The 2017 Adventure!